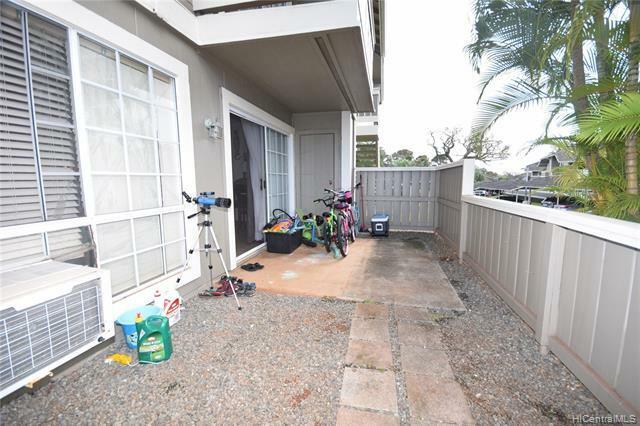 GROUND, CORNER END UNIT! 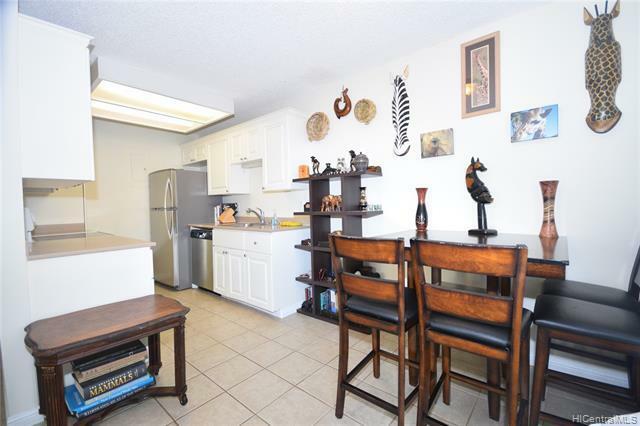 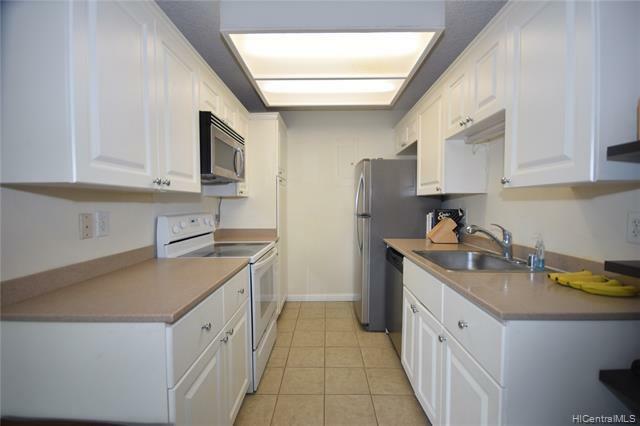 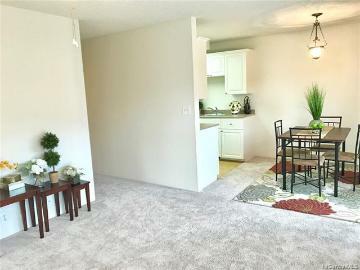 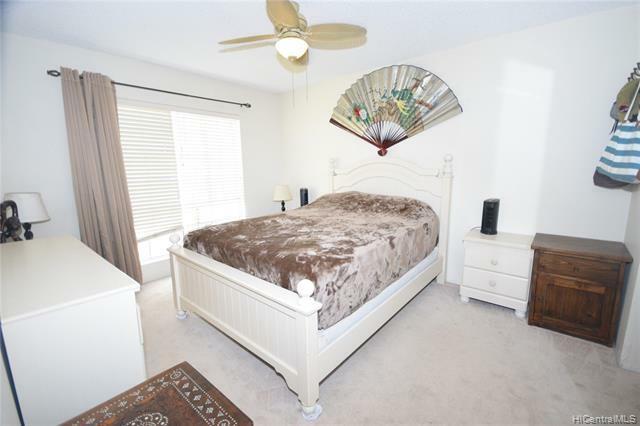 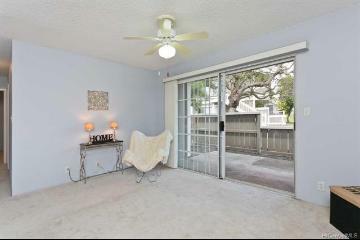 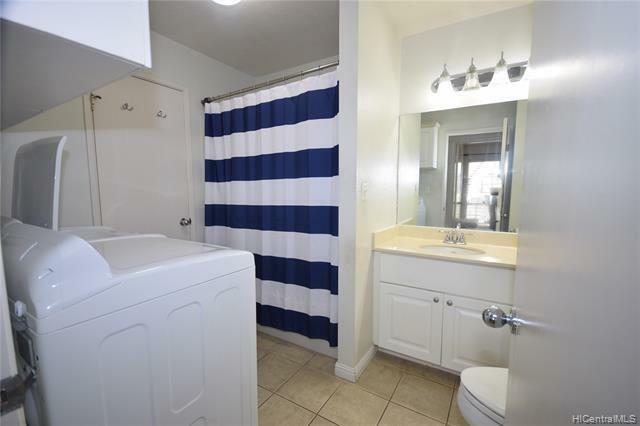 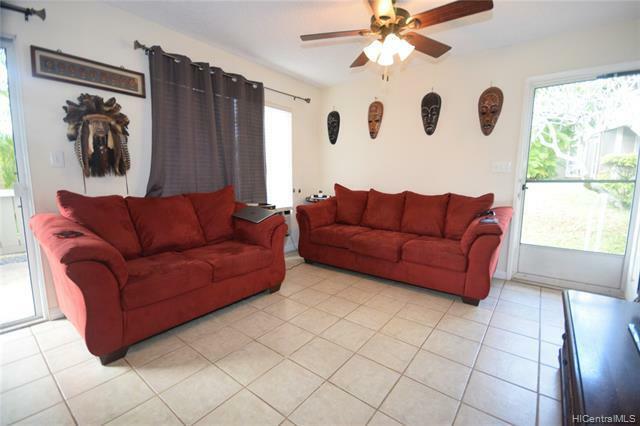 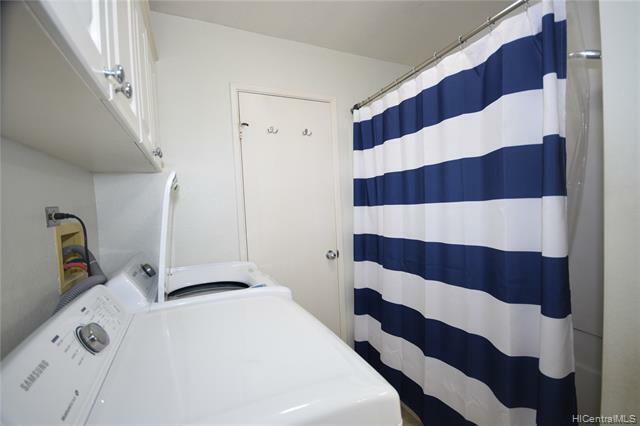 Beautifully maintained 2 bedroom 1 bath townhome with a 150 sqft patio. 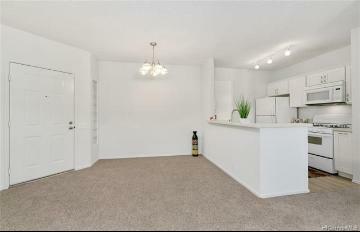 Ceramic tiling throughout kitchen, living room and bathroom! 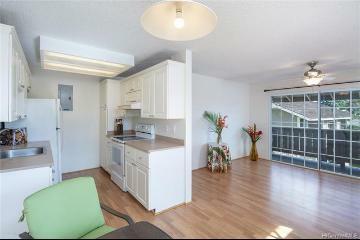 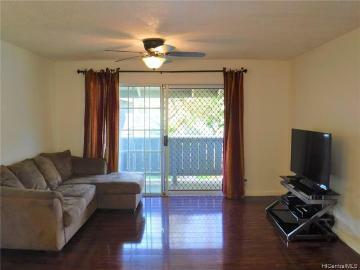 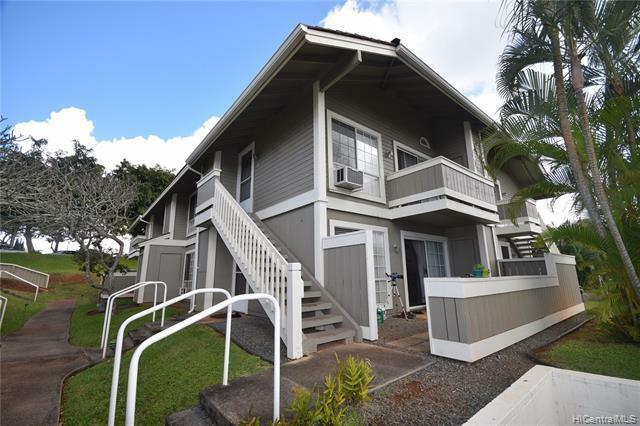 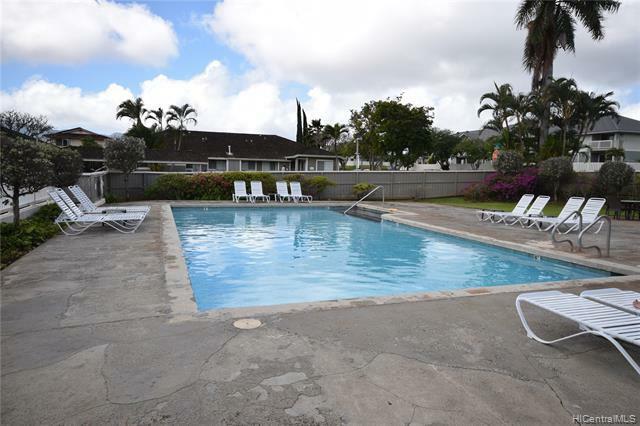 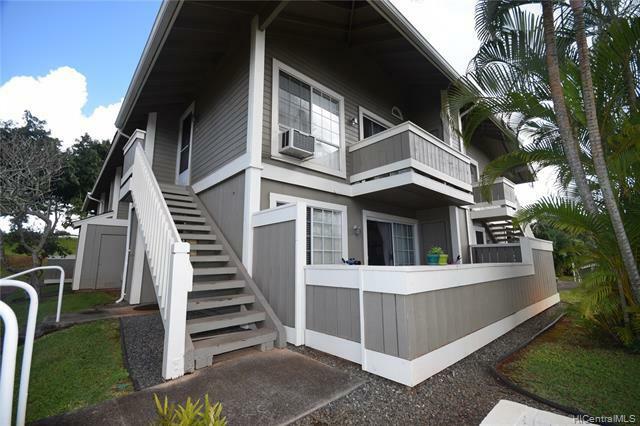 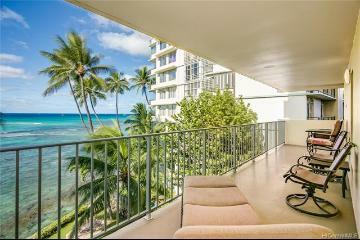 Conveniently located near Royal Palm at Waipio's amenities: pool, club house and bbq area. 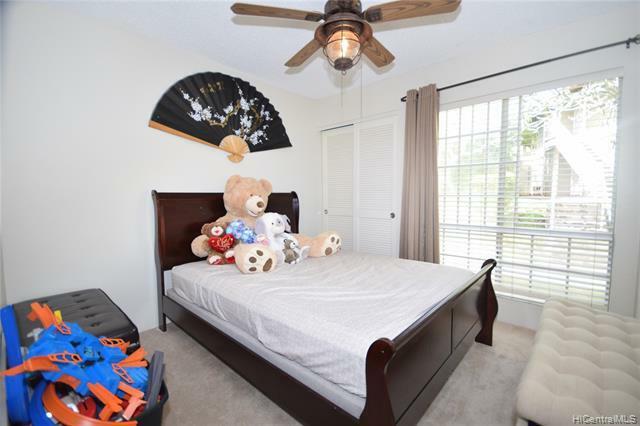 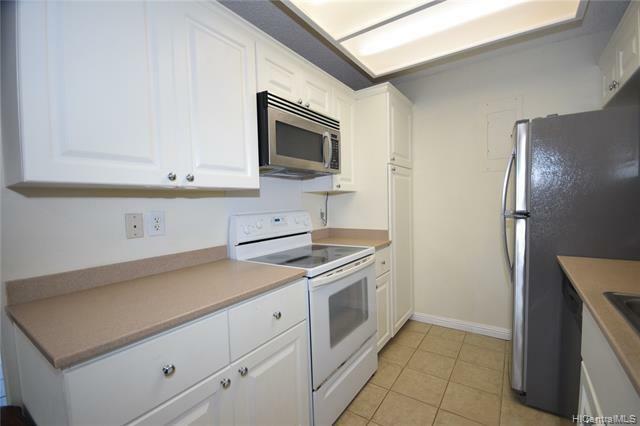 Townhouse comes with one assigned parking stall, however, ample street parking directly behind unit! 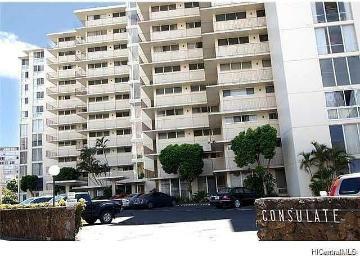 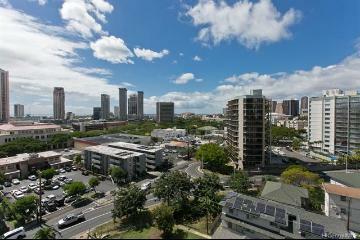 94-1340 Kulewa Loop A Waipahu 96797 is listed Courtesy of Five Star Realty, Inc.
94-1340 Kulewa Loop, A, Waipahu, HI.